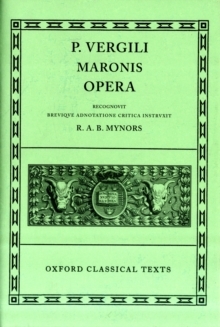 The Oxford Classical Texts, or Scriptorum Classicorum Bibliotheca Oxoniensis, are renowned for their reliability and presentation. 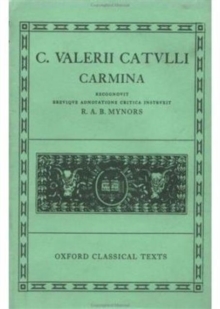 The series consists of a text without commentary but with a brief apparatus criticus at the front of each page. There are now over 100 volumes, representing the greater part of classical Greek and Latin literature. 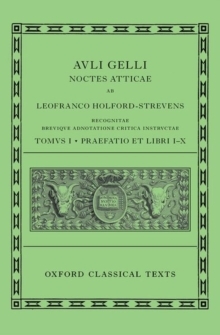 The aim of the series remains that of including the works of all the principal classical authors. Although this has beenlargely accomplished, new volumes are still being published to fill the remaining gaps, and old editions are being revised in the light of recent research or replaced.